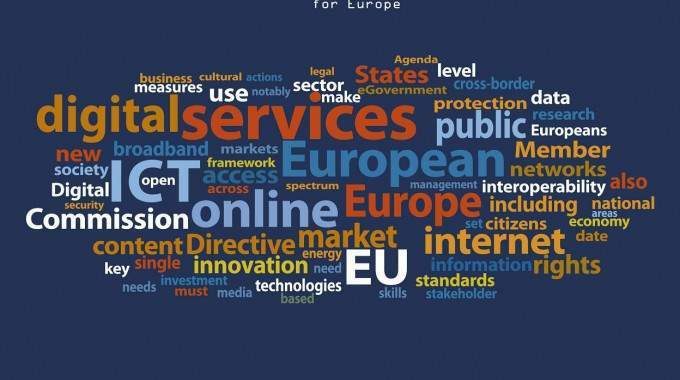 On the 5th of November 2015, ECAS’ Digital Democracy and Campaigning Coordinator, Elisa Lironi, was invited as a speaker to the second workshop on the new EU eGovernment Action Plan organised by Directorate General for Communications Networks, Content & Technology (DG CONNECT). The EU eGovernment Action Plan 2011-2015 focused on developing eGovernment services, strengthening the transparency of administrative processes and involving stakeholders in public policy processes. 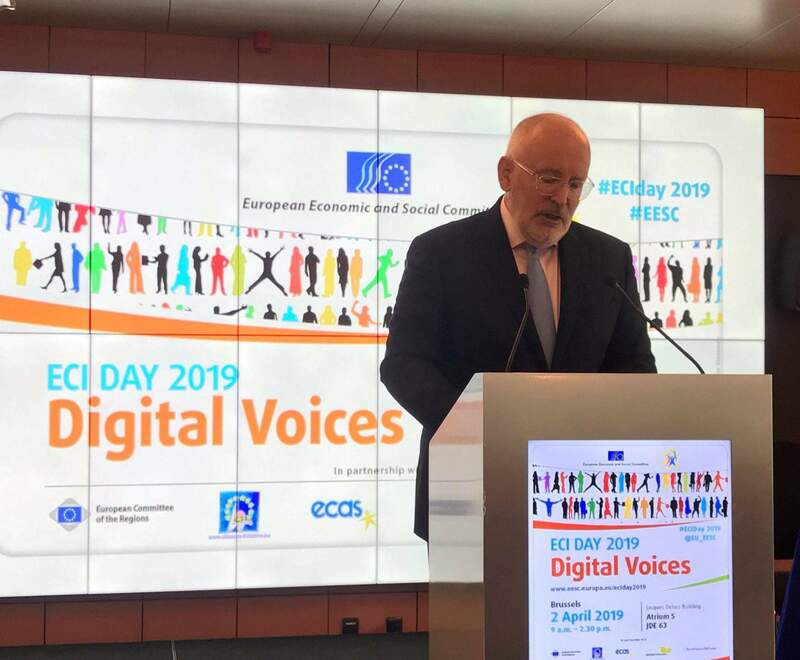 The new eGovernment Action Plan 2016-2020, to be launched next year, will be on the completion of the Digital Single Market (DSM), modernising public administrations, achieving cross-border interoperability and facilitating interaction with citizens. While in the first Action Plan the European Commission defined actions and priorities only with the Member States, in the second Action Plan the opinions of citizens and businesses are also taken into account. This is why, in preparation for the new eGovernment Action Plan, DG CONNECT organised a workshop in July 2015 to collect best practices, ideas and feedback on how to engage with stakeholders online. After the success of this experience, the second workshop was organised in November 2015 to hold a debate on how to bring citizens to the digital platforms proposed by the European Commission. 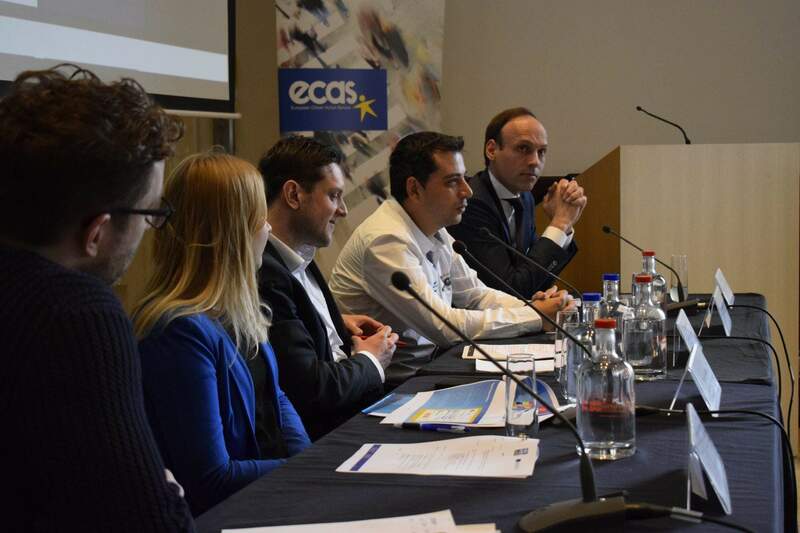 In this context, ECAS was invited to present its position on digital democracy and to explain how to improve eParticipation at the EU level. During the workshop, DG CONNECT presented two online tools: the public consultation on the eGovernment Action Plan 2016-2020 and a new online engagement platform called Futurium. 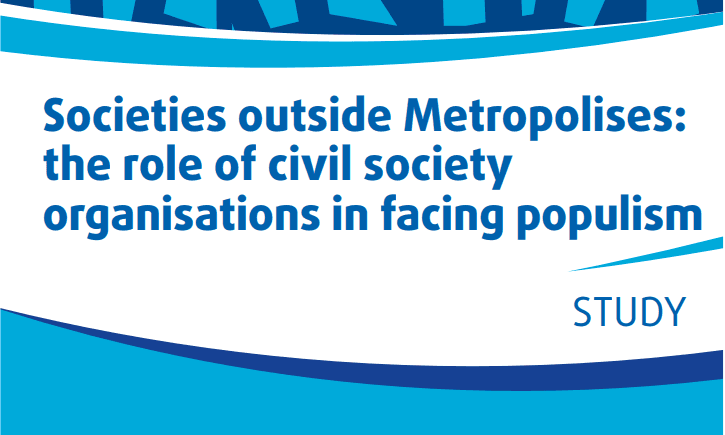 The first is an online survey on the EU’s eGovernment, which is mainly addressed to citizens, businesses and civil servants, who can submit their answers from the 30 October 2015 to 22 January 2016. This public consultation includes nine questions starting with general questions to identify the background of the respondents, followed by more specific questions on how to improve eGovernment services and finally what they feel the role of the European Commission should be on this topic. The second online tool the Commission presented is Futurium, a digital tool stakeholders can use to “co-create the visions and policy ideas that matter to them and attach scientific evidence to these through a library of relevant references.” It is currently in an experimental phase and will be presented in March 2016. The workshop continued with three presentations by different organisations: ‘The Collaborative budget initiative’ by Charlotte Lampre from the City of Paris, ‘Digital Democracy’ by Elisa Lironi from ECAS and lastly, ‘Stakeholders & Citizens Engagement in a European Context’ by Daniel Van Lerberghe from Euractiv. The objective was to illustrate different examples of eParticipation and the possible challenges of the European Commission when trying to involve citizens on online platforms. Finally, the participants were invited to brainstorm on the case studies previously presented and to give their opinion on the best practices for eParticipation and on how to enhance citizens’ interest in the EU. The European Commission has stated that the fruitful exchange of ideas will be taken into consideration when designing the eGovernment Action Plan 2016-2020. The third workshop will be held on the 15th of December 2015 and all stakeholders and citizens are invited to participate.